There are a lot of different options out there for people who are looking to replace their home's old windows. With such a variety, it can be difficult to know which choice is the best for you. Of course, like many things, it depends on what the individual is looking for. It is a good idea to look for a company that has many years of experience in the field. They should be able to bring a personal connection to the job, as well as professionalism. The right source for windows in Lexington will understand that this is a relationship that can be sustained throughout the years, to the benefit of both sides.A company that has been in the business for a while has seen a lot, and knows what works and what doesn't. 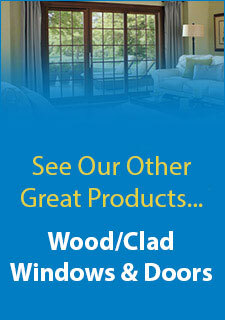 They can recommend your best option for new windows no matter what you are looking for. The experts can address all different kinds of concerns from durability to looks. Their professional status also gives them access to quality brands and materials. A good company will also be able to perform an expert installation. A proper installation can really lengthen a window's lifespan. 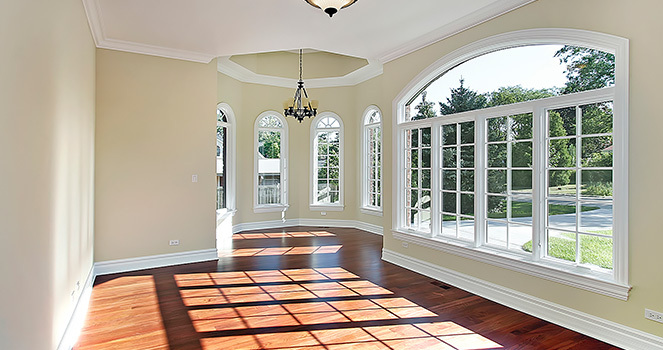 A good source for windows in Lexington should have a thorough process where the correct window size is verified, the old window is removed and the cavity is prepared for the new one. After the area around the window is properly insulated, the window can then be installed and sealed with the correct window flashing. This will ensure your home is kept warm and airtight for years to come.With the right sturdy brand and a good solid installation, these windows hopefully won't need to be replaced for quite a while. However, when the time does come, your reliable source for windows in Lexington will be there to help. Someone with years of experience in the business will understand that this is more than a one time thing, and can start a relationship that lasts for years to come.